An award-winning journalist, Fleur Revell is one of New Zealands most well-connected and sought-after PR consultants. 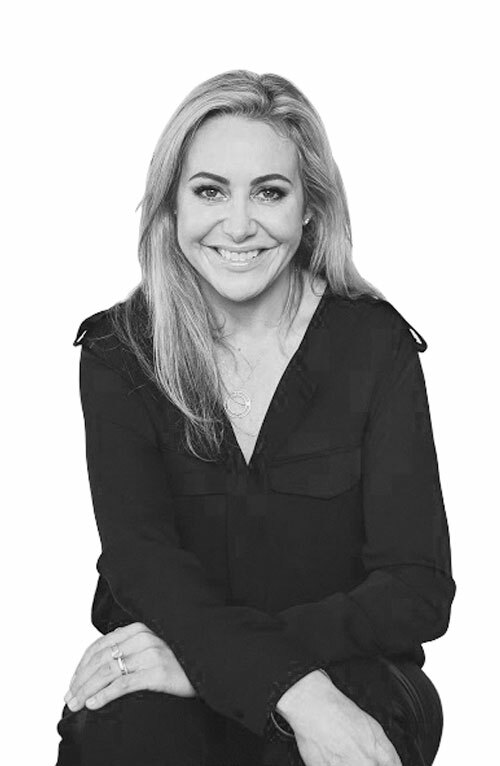 Fleur is a three times Qantas Media Awards winner and Feature Writer of the Year; she has an exceptional working knowledge of the New Zealand media landscape and its accelerating evolution in the digital age. Fleur Revell has worked across a number of New Zealand’s most reputable news outlets with former roles including; editor of top selling weekly magazine New Idea, Crime & Justice, Senior Reporter at the Sunday Star-Times, features writer for The New Zealand Herald and TVNZ ONE News reporter and producer. She is also a former producer and reporter for the popular TVNZ Breakfast show, and a former breakfast host on the Radio Networks Classic Hits show. Along with her journalistic achievements Fleur has also enjoyed success as a television presenter at both the TV3 and TVNZ networks. She has also hosted her own prime time television show Revell with a Cause. Fleur Revell began her public relations career as one of the most respected PR consultants at two larger agencies before launching Impact PR in 2006, offering her clients a bespoke service with senior counsel adopting a hands-on approach to all accounts. She now spends her time creating breakthrough client strategies and implementing communications plans for clients in the FMCG, tourism, corporate, IT, fashion and beauty sectors. Fleur is a specialist in consumer marketing, corporate communications, PR and crisis and issues management. PR clients and campaigns Fleur has previously publicised as their PR consultant include: Anchor, Kellogg’s, Unilever, Flora, Air NZ Fashion Week, Johnson & Johnson, Tegel, Peppers Hotels and Resorts, Anchor, adidas, Air New Zealand Fashion Week, Singapore Airlines, United Airlines, Boots Healthcare International, Ellerslie Flower Show, Neutrogena, Johnson’s Baby, Johnson’s Adult, Clean & Clear, Piz Buin, Compeed, Band Aid, James Hardie. Fleur’s current client portfolio includes; Frucor, Just Juice, Fresh Up, Procter and Gamble corporate, ( Olay, Pantene, Vicks, Oral-B, Gillette, Herbal Essences, Clairol Nice’n Easy, Venus, Fujifilm, Mars, MoleMap, Allan Scott Wines, Rinnai, Frenz, Domino’s, Auckland Eye to name a few. Fleur’s experience in public relations crisis support, crisis planning and risk mitigation has seen her called upon by organisations including; Singapore Airlines, United Airlines, The Maritime Safety Authority, Domino’s, Opro and a number of other high profile private companies. She currently handles Procter & Gamble’s corporate communications in the New Zealand marketplace including leveraging the company’s sponsorship of the 2012 Olympic Games and its latest 175 years campaign. Fleur prides herself on her ability to craft and implement PR strategy of the highest standard and this was recently recognised by CAANZ which awarded her Gold for the Best long-term strategic campaign. During her past two decades in the industry Fleur Revell has created an exhaustive network of key contacts in both public and private sectors and has maintained her relationships with journalistic contacts throughout her career. As a former journalist she understands the fine balance required to deliver a story to a reporter at the same time ensuring their journalistic integrity is not compromised by any pitch. Fleur is unashamedly honest with her clients about what constitutes a good story (it has to pass the ‘who cares’ test) and prides herself on her ability to get a story over the line.